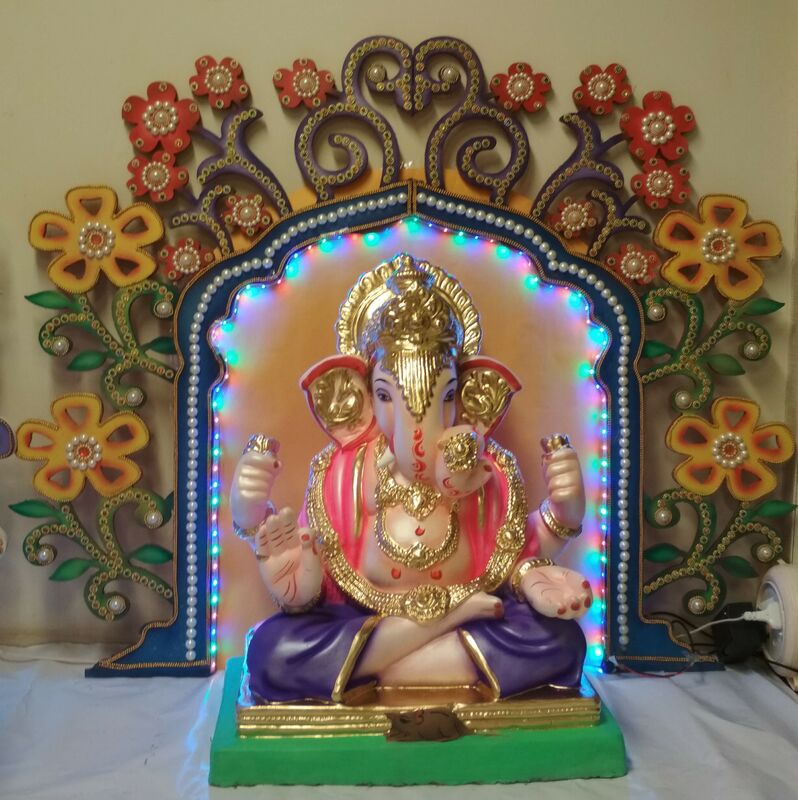 "Eco-friendly Ganesha Online Booking For Eco Friendly Murthi Is Closed 2018, Please Visit Exhibition Center. Exhibition Center At Vile Parle and Kandivali Now Open"
Tel: 8369289304 Vashi Centre: Navi Mumbai Tamil Sangam Hall, C-1 Sector- 9 A, Vashi. Ravindra Natya Mandir, Prabhadevi, Near Siddhivinayak Temple. Prabhadevi, Near Siddhivinayak Temple - Pickup & Exhibition on 12th Sept 2018. 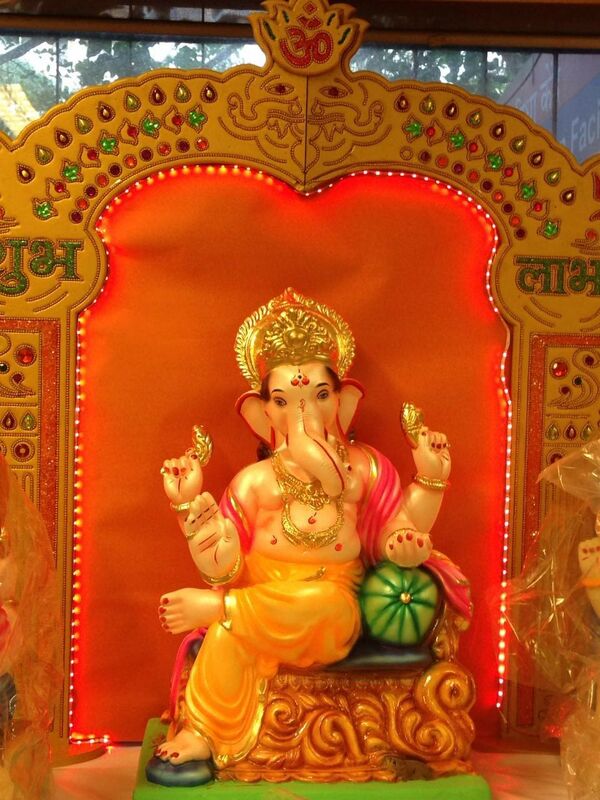 Center 1: Tel: 8369289304 Vashi Centre: Navi Mumbai Tamil Sangam Hall, C-1 Sector- 9 A, Vashi.